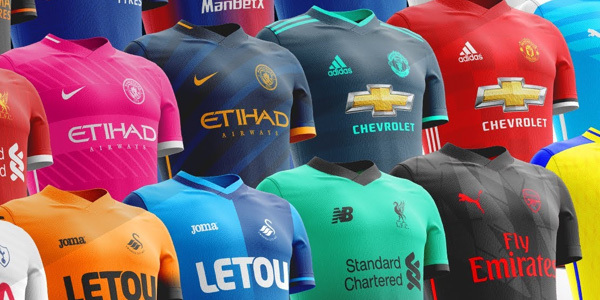 As the 2017/18 Premier League season draws to a close we can finally get our first looks at next seasons kits as club sponsors release the 2018/19 designs. Inspired by 1968, our new 3rd kit for 18/19 by @adidasfootball is made from Parley Ocean Plastic. The new 18/19 Home Kit looking ?? ?? Palace x @pumafootball ?
? Last home game of 2017/18!
? Debut for new home kit – on sale now!